When I first heard the name 'Hoochery' it amused me as well as raised some questions in my mind. According to the website the name 'Hoochery' comes from the word 'Hooch' (no surprise there) which goes back to the Hoochinoo Indian tribe of Alaska who made alcoholic liquor. Hoochery is located in Kimberley on a farm just outside of Kununurra in the heart of Ord River Valley. 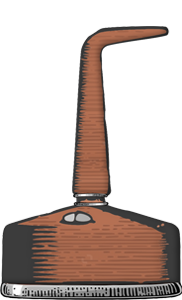 Founded in 1995 by a farmer named Spike Dessert, Hoochery is the oldest continuously operating small pot distillery in Western Australia. This small pot distillery has the capacity to produce over 50,000 bottles of rum a year. 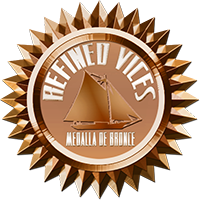 Due to being brewed in small vats the characteristics of this un-chill filtered rum may vary from batch to batch. Kimberley Cane Spirit is made from the local Ord River cane molasses and pure "wet season" rain water. This hand bottled rum is aged less than two years in oak in the spirit of Cachaca. 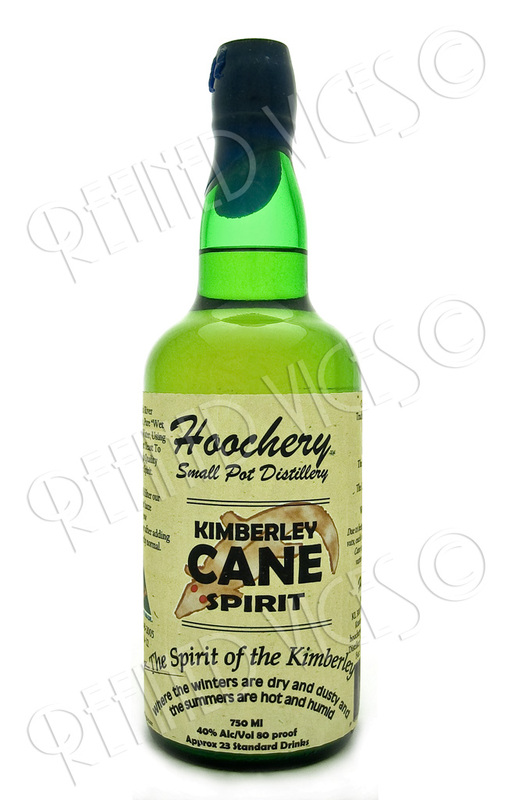 Hoochery's Kimberley Cane Spirit was a gift to me from one of our regular readers from Australia, Dacaqa Fe Noyetuxuhe. The bottle is made of green glass and the unusual label looks like old newspaper which gives it the look of an old fashioned bottle of good old hooch. Other significant details on the bottle are the bottling date, the vat number and a signature that guarantees the authenticity of this product. The cork is protected by a familiar looking plastic seal. Last time I had trouble opening my bottle of Evan Williams Single Barrel that had a similar seal made of rubber. The plastic seal on this bottle, however, was much easier to open or perhaps it was just blind luck that guided my trusty old combat-knife exactly where the bottle neck ends (it is difficult to tell where to cut because the neck is covered entirely in plastic). The pale gold spirit looks very pure and clear in the glass, apart from the small cork particles that the apparently now disintegrating cork seems to have dropped in the bottle. There is little residual alcohol left, after a quick swirl of the rum in the glass. To me this rum smells a little like sweet fermented fruits or wine but not overpoweringly so. One thing I also notice immediately is the incredible smoothness of the nose. No matter how deeply I inhale, I can only detect a small trace of alcohol. Sweet and aromatic, Kimberley Cane Spirit has minor floral flavours, light coffee and vanilla notes and a comfortable burn that tingles on the tongue and warms deep in the chest. This pot still rum has a long lasting finish of marzipan with little smokiness to it. The marzipan really sticks to the palate. You can drink this rum straight but it is perhaps better suited for mixing with something such as Coca-Cola which makes an interesting taste experience.